My family moved to the Pacific Northwest about 6 months ago in order to be closer to our extended family and have been getting acclimated to our new lives here. Along with differences like weather and cost of living, we have been introduced to all kinds of new foods, our favorite being the Huckleberry. Huckleberries are a big thing in the PNW and can be found in so many different kinds of recipes! The flavor subtly resembles a blueberry, so imagine the possibilities! I’m a cocktail gal and was pleased to hear about huckleberry vodka…namely 44 North’s Huckleberry Vodka. I’m obsessed. I’ve added it to Lemonade and even sparkling water to make refreshing cocktails. But when I saw that they recommend slipping a little into your hot chocolate I knew I had to test that out on a cold winter’s evening! 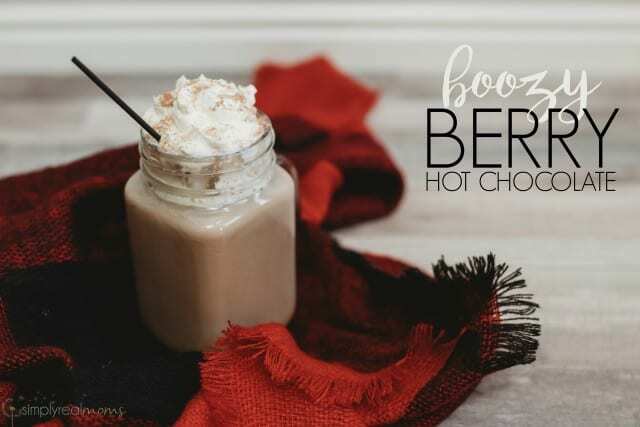 The result was a little too berry-tasting for me, so I tweaked the recipe a little and we are so in love with this Boozy Berry Hot Chocolate! 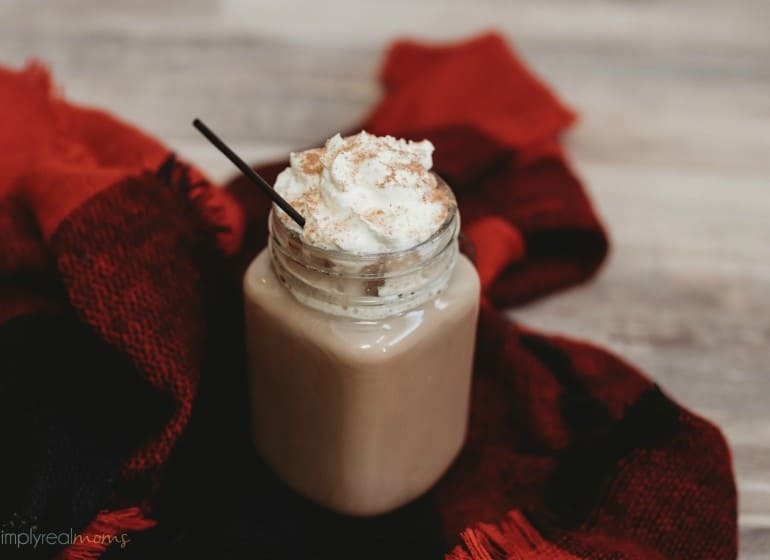 (If you can’t find huckleberry vodka, feel free to substitute with blueberry or raspberry vodka) You can make your hot chocolate any way you prefer, we LOVE using THIS RECIPE. Add vodka and liqueur to your hot chocolate and lightly stir until combined. Top with whipped cream and serve hot! 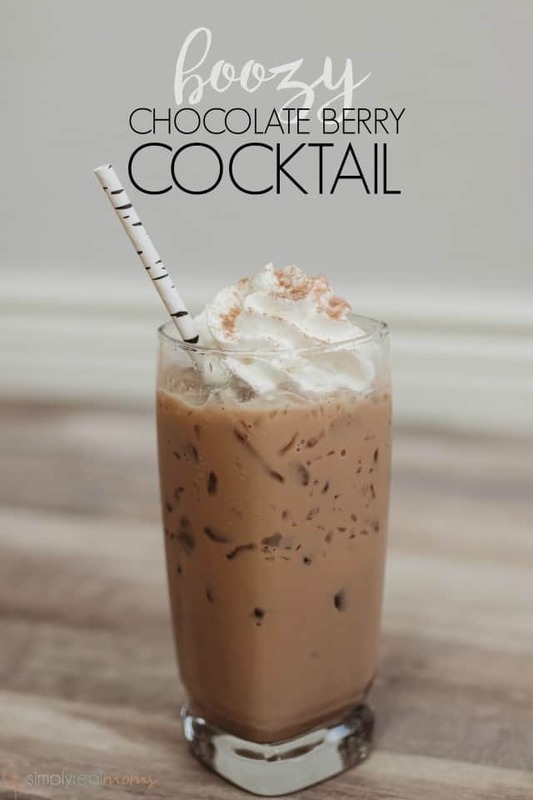 Not in the mood for a hot cocktail? This is also great chilled! 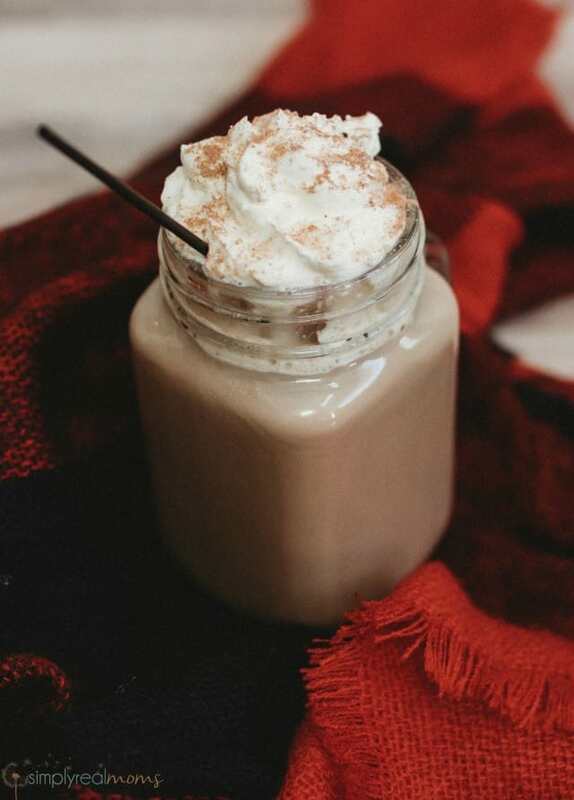 Simply make it using chocolate milk instead of hot chocolate and serve over ice! *We were not compensated to recommend the product mentioned in this article, just sharing a brand we love!